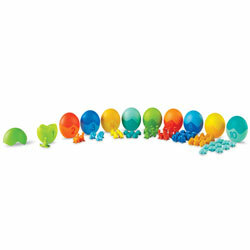 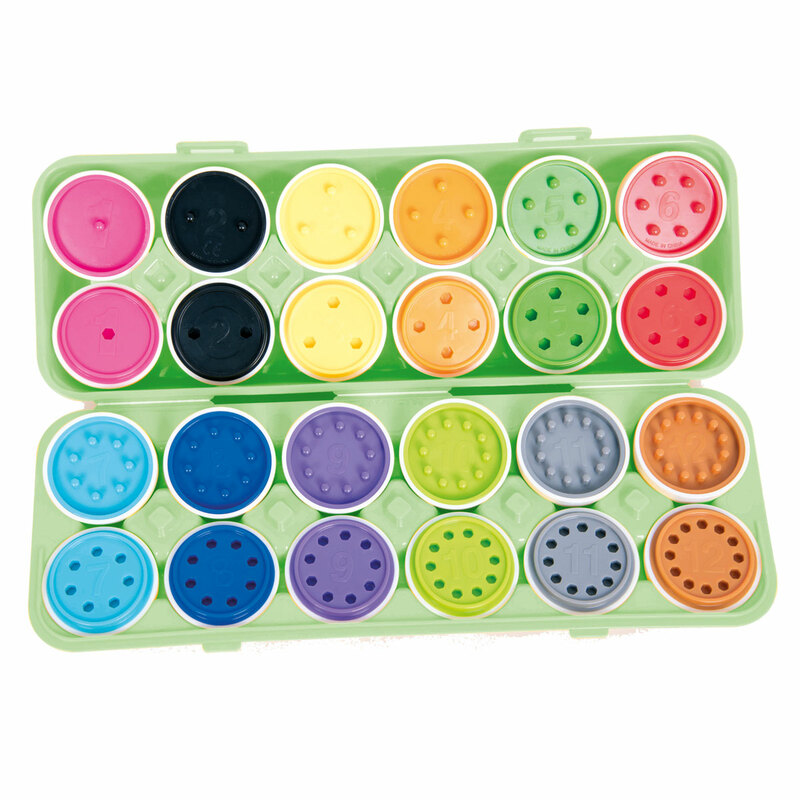 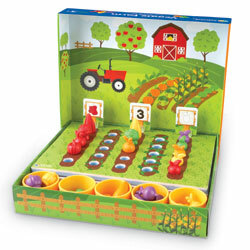 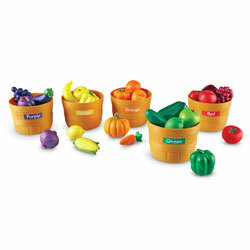 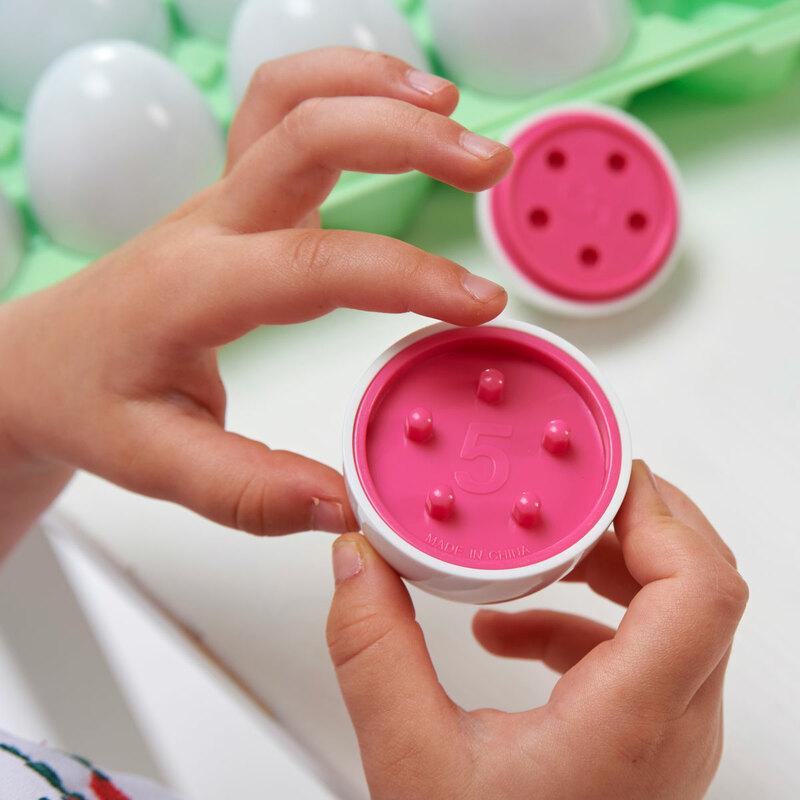 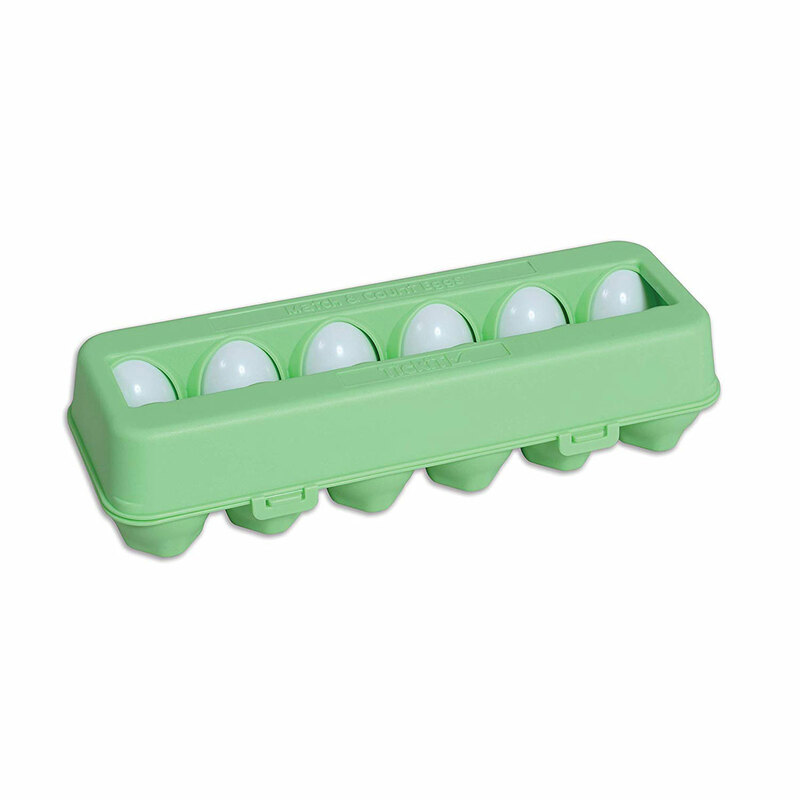 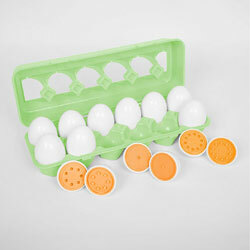 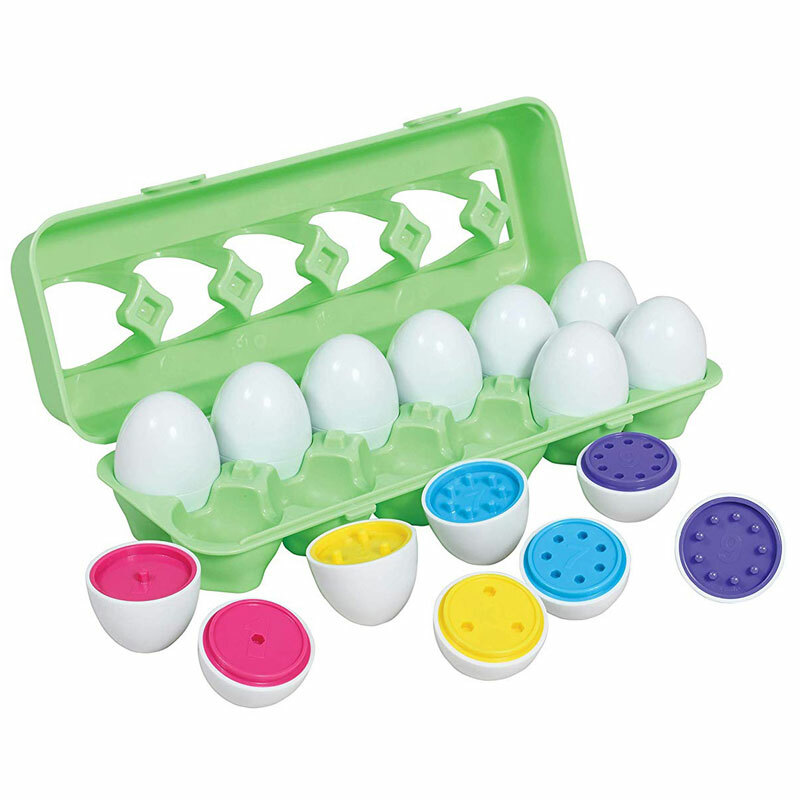 A plastic egg box containing a dozen eggs which each pull apart to reveal brightly coloured centres with numbers to match with their corresponding pegs and holes. 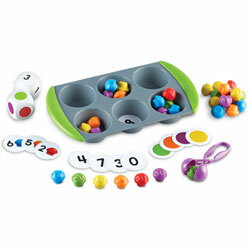 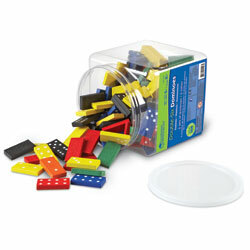 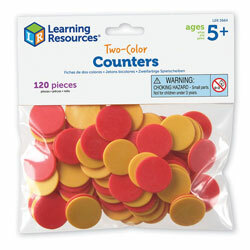 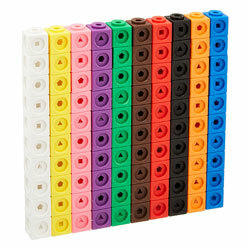 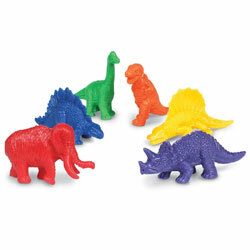 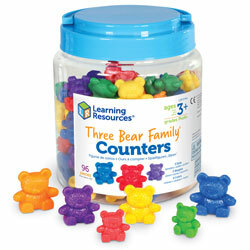 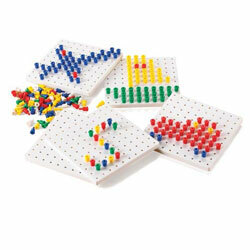 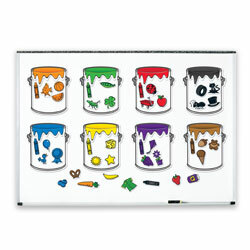 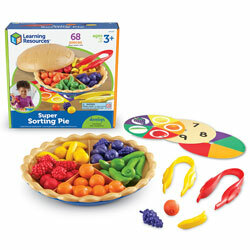 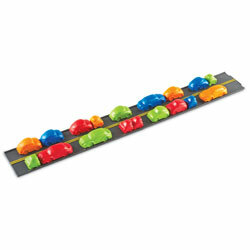 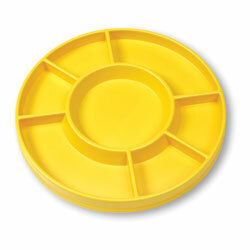 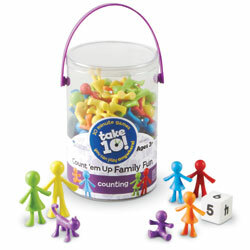 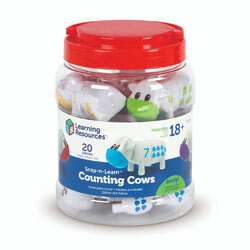 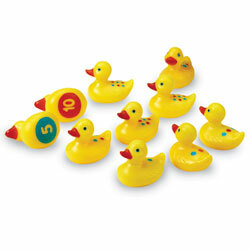 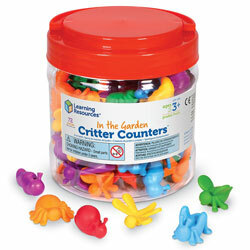 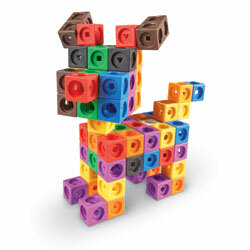 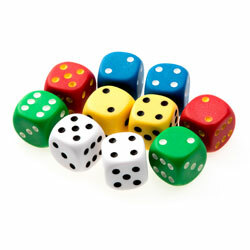 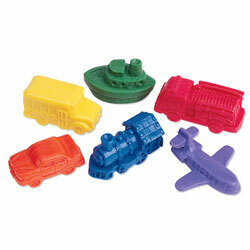 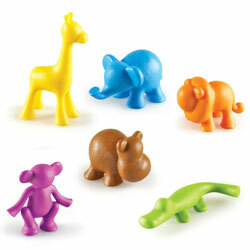 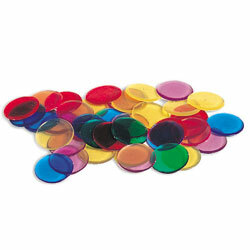 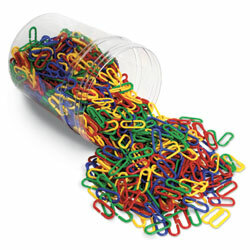 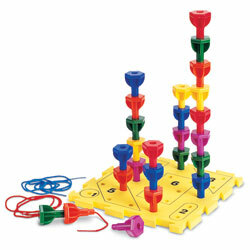 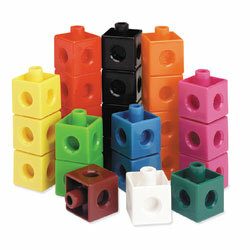 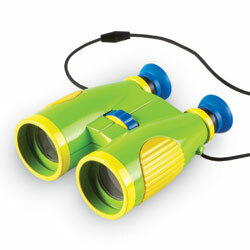 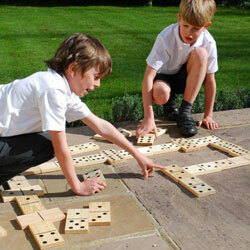 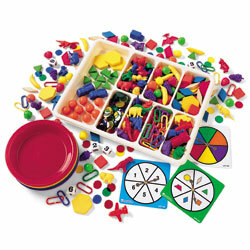 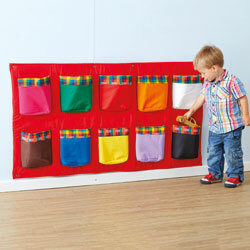 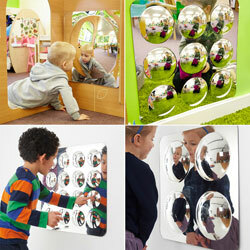 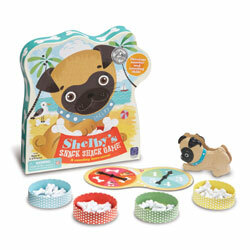 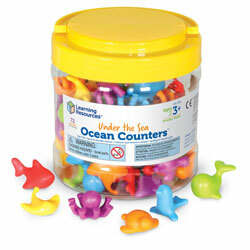 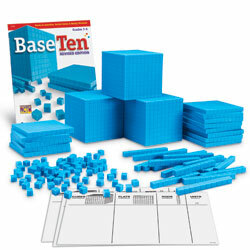 Ideal for learning to count, number recognition and colour matching. 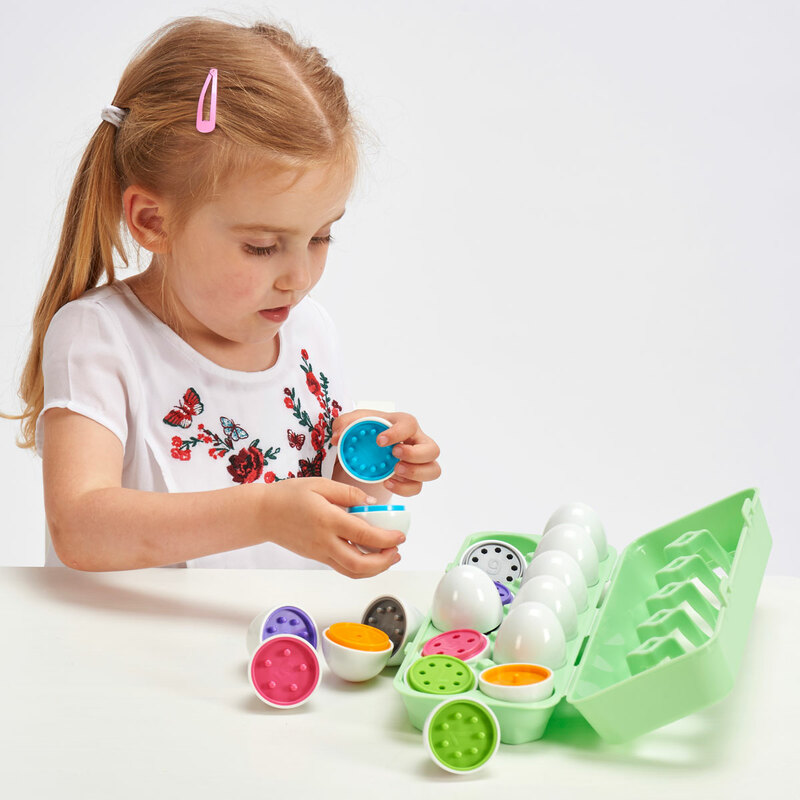 The 2nd video (below) highlights the learning differences between TickiT Colour Match Egg Set and TickiT Number Match Egg Set.